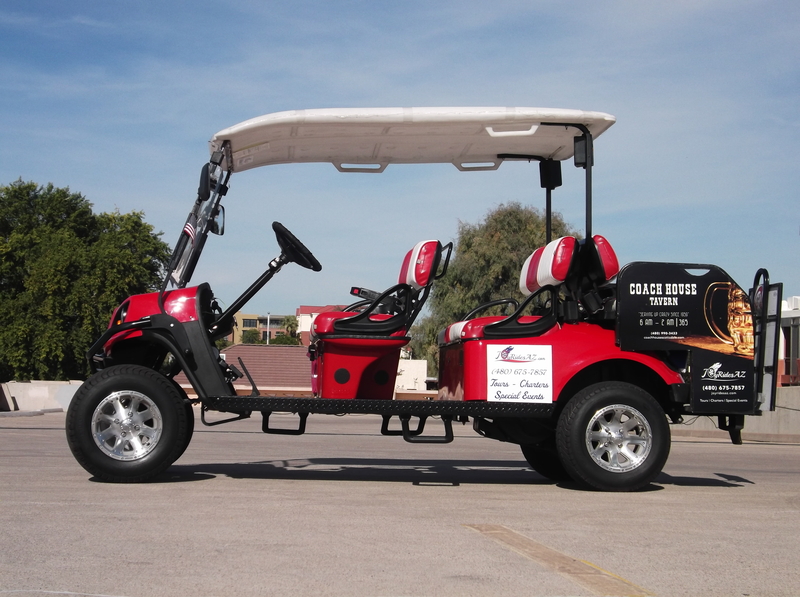 Golf carts have become one of the most popular ways to explore Downtown Scottsdale. Old Town Scottsdale has become the social epicenter of Arizona, offering all the flavors of the desert in both beverages and world class dining. Thanks to the more than 85 restaurants, 50 bars and nightclubs, and 100 art galleries in a 2-square mile area, submerging yourself into all the true flavors of this desert oasis can be challenging without the right tour guide. 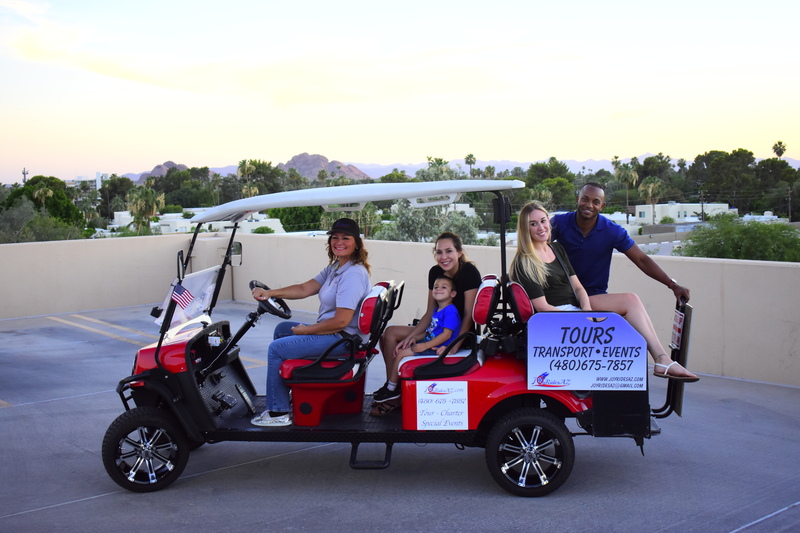 We at JoyRidesAZ have created tours to open the doors to the wild and unruly desert, and transform an ordinary visit into an extraordinary urban adventure.